OSC of deviantArt: Sentevil. 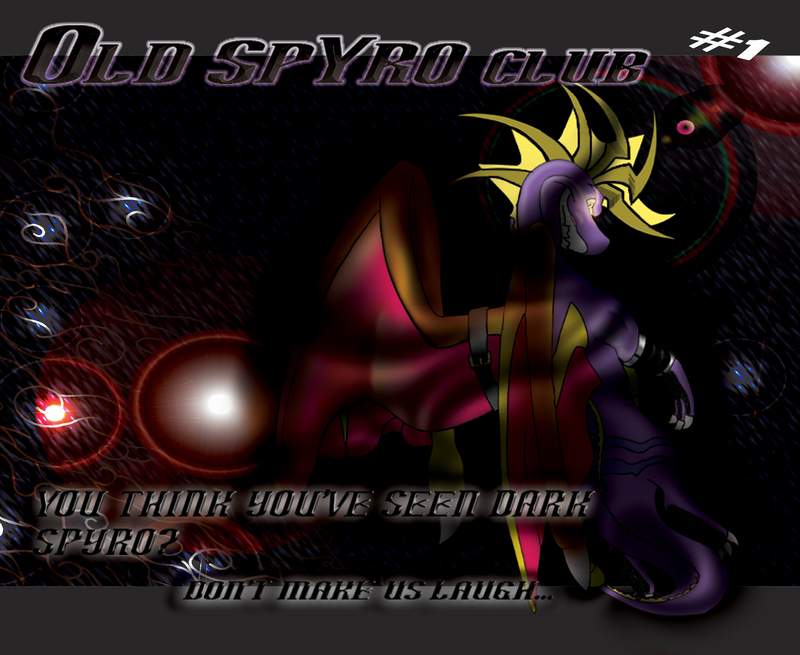 This was made sejak me for the OSC club of deviantArt. DONT STEAL!!!!!!. HD Wallpaper and background images in the Spyro The Dragon club tagged: spyro the dragon old classic evil dark insomniac yami yugioh club. This Spyro The Dragon fan art contains anime, komik, manga, kartun, and buku komik. There might also be tanda, poster, teks, papan hitam, and chalkboard.